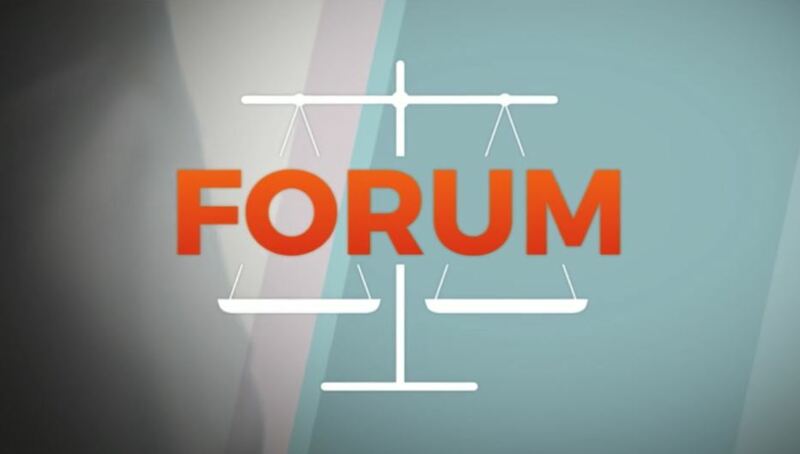 Forum, is a television show, based on legal but non istitutional causes, it is Mediaset most long-lived TV show since 1985.  From 2008 Corìma produces it. The show is hosted by Barbara Palombelli and it’s broadcasted everyday from Monday to Saturday from 11:00 am to 1:00 pm on Canale 5 and from 1:50 pm to 3:00 pm on Rete 4.